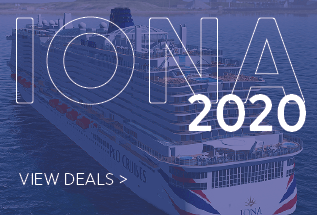 Cruise Club UK present the very best Cruise deals for 2019. 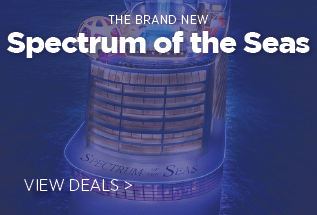 Our very own best selling exclusive cruises. But hurry they wont last for long ! 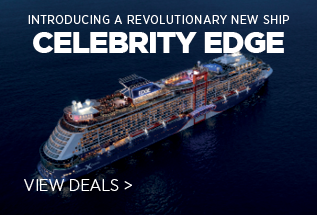 Don't miss our incredible Celebrity Silhouette offers! Sail from Southampton with Celebrity Cruises in 2019! Seen our advert in the News papers or brochure? 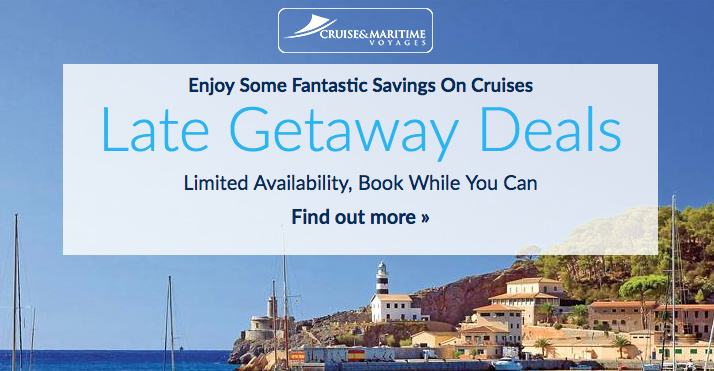 All our press and brochure cruise deals are here for you to view in one handy place ! Sail from the UK and say goodbye to the hassles of flying, With deals from P&O, Cunard, Princess, Royal Caribbean, Celebrity, Holland America & More. Indulge yourself and let us exeed your expectations. Our 5 star luxury cruise range offers the very best cruise experiences available. Looking for a cruise but don't want to break the bank? We have a fantastic selection of offers, all for under £599pp!! 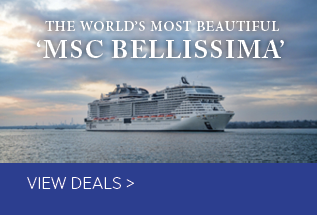 Explore the very best that Europe & the mediterranean sea have to offer. 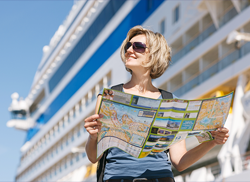 All from the luxury of your favourite cruise line with Cruise Club UK. Idyllic palm fringed beaches and turquise waters. The Caribbean has over 7000 islands making it the perfect cruise destination ! Embark on a truely magical cruise experience. Taking in the treasures of åAsia, Austrilasia and the Americas. Captivating and cosmopolitan Duabi awaits. Combine luxury and fascinating culture for your next cruise. Feel free to contact our friendly cruise experts at anytime if you have any questions & remember you can book most of our cruises online from the comfort of your own home!